Download Lawnchair app for android. Lawnchair is probably the best launcher on Google Play. It is made to mimic the Pixel one's launcher for all other smartphones. With huge variety of customization options for menus and icons it is one of the most comprehensive launchers for 2018. 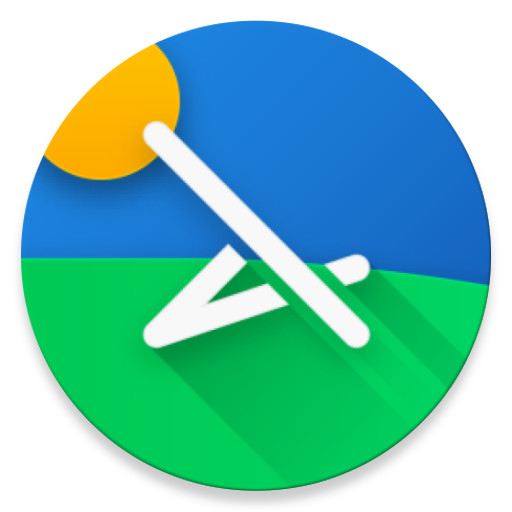 Lawnchair launcher adds Google search bar along with date and time widget to your home screen. It has an app drawer for your applications and Google Now available by swiping horizontally or vertically. All of its features can by modified and adjusted to fit your personal needs. Change the size of icons, dimensions of the search bar or the app shortcuts. Lawnchair is a great open source launcher, which is free to use with regular updates from developer. If you want a Pixel look for your device, go ahead and download its apk. What is Lawnchair? You can browse media content about Lawnchair on Pinterest, where great images are added every day. Watch how to install and use Lawnchair videos on YouTube. You can also look for Lawnchair app on Amazon Appstore. GO Keyboard is a free app by GOMO Apps. It is personalization, theme, keyboard, gif, emoji app in v3.21 ready to download.